A soft and fluffy cloud of deliciousness topped with the chocolatey sweetness of a Hershey’s Kiss. This cream cheese cookie recipe is easy to make and is the perfect dessert to share with friends, family, and co-workers. Classic buttery shortbread is filled with sweet and tart raspberry jam in this quick and easy thumbprint cookie recipe. 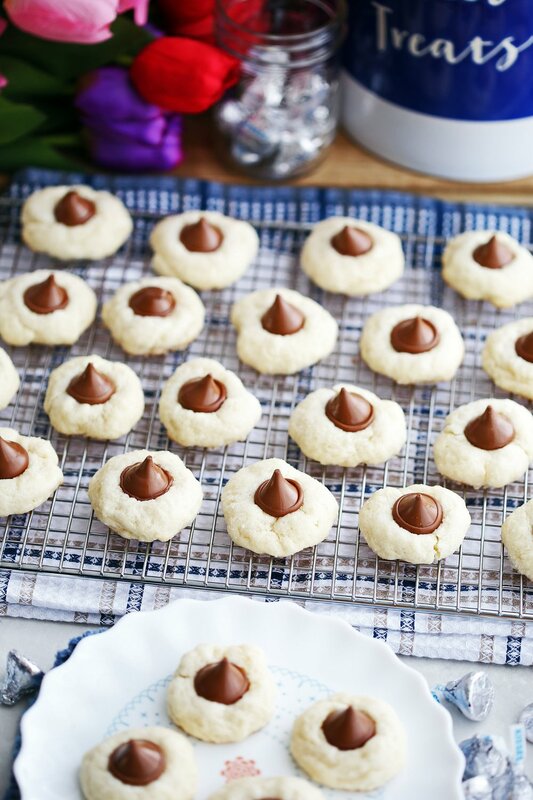 Made with simple ingredients, these delicious cookies are great for sharing during the holidays. 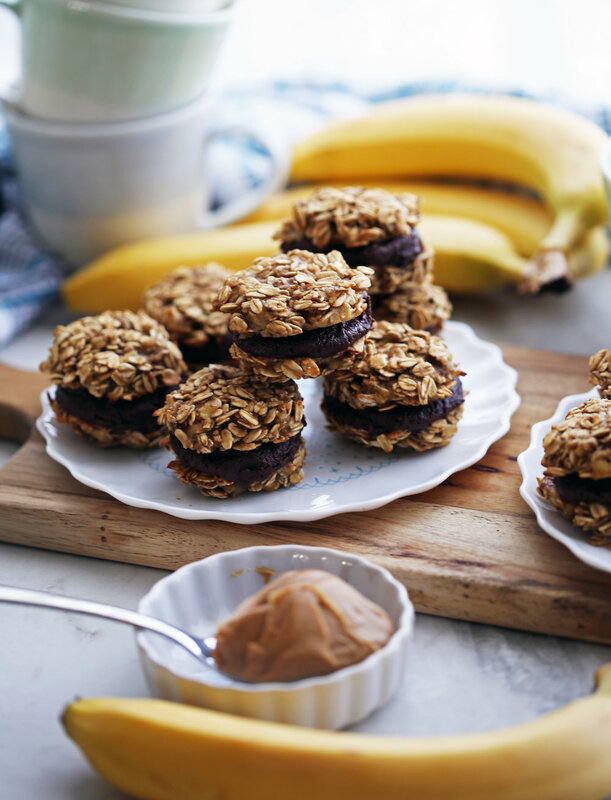 Chocolate and peanut butter and coconut, oh my! Check out this quick, no-bake, 5-ingredient treat that’s so delicious to eat! Check out these delicious sweet and spiced ginger molasses cookies! Makes 32 tasty classic cookies in under 30 minutes! A delicious sweet treat! Try this easy-to-make six ingredient cookie that's full of yummy almond flavour! It's ready in 30 minutes too. These cookies are soft, thick, buttery, melt-in-your-mouth chocolatey butterscotch goodness. A no-fuss 30 minute cookie recipe that makes 24 sweet treats! A large strawberry chocolate chip cookie baked in a cast-iron skillet to create puffed, crispy edges and a soft, chewy center! A delicious dessert that’s perfect for sharing! Delicious, soft, two-bite peanut butter and jelly thumbprint cookies are extremely easy and fast to make. A wonderful holiday or any day cookie!